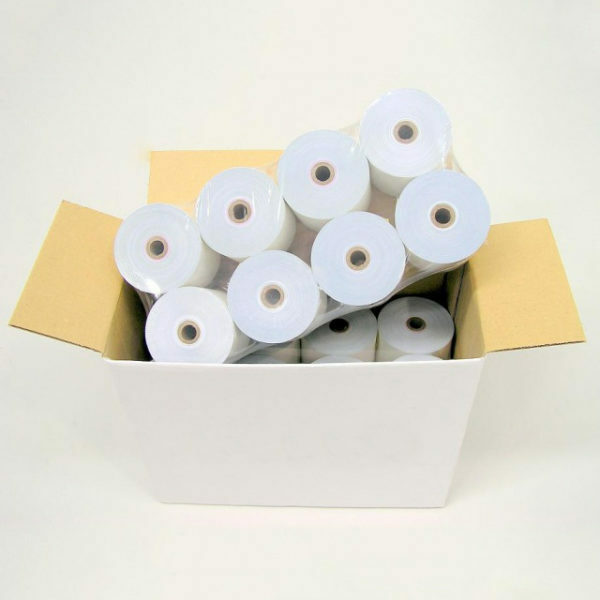 10 Pack of 2-Ply Point of Sale Kitchen Paper rolls, size 76 x 76. 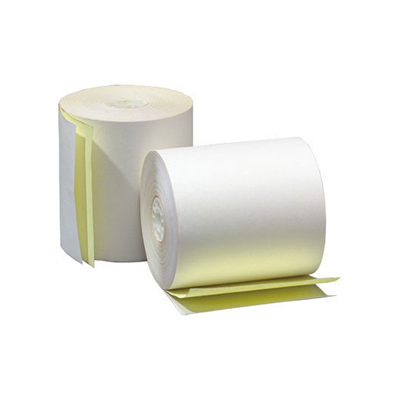 Suitable for some Kitchen printers, not Eftpos machines or Receipt Point of Sale printers. 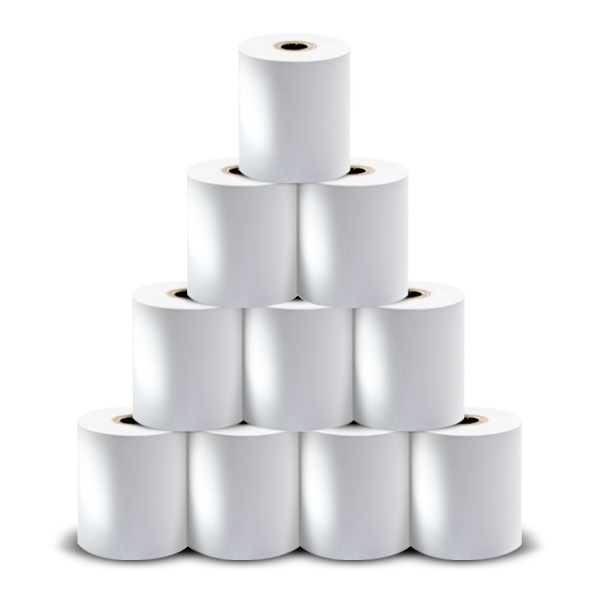 Subscribe and receive an order of 10x 2-Ply Point of Sale Kitchen Paper rolls every month. You’ll never have to think about paper rolls again, and best of all they’ll be delivered to your door.